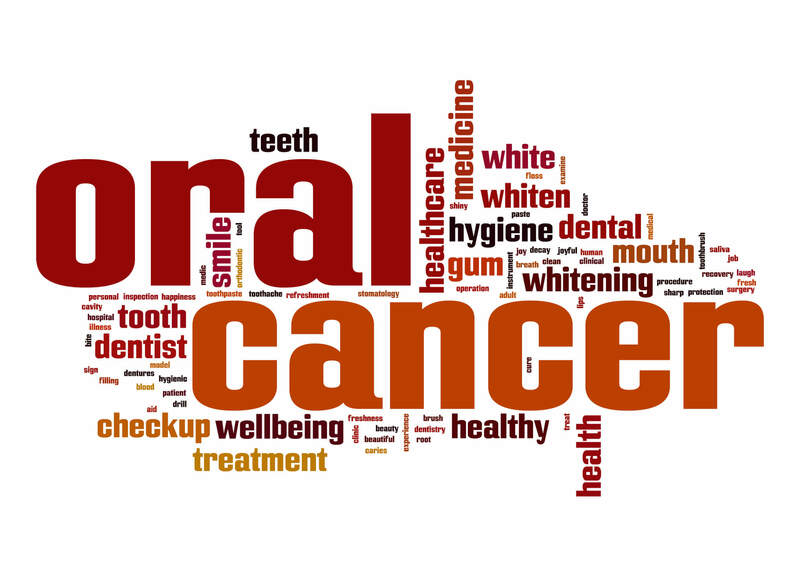 Oral Cancer: What should you watch for? Many warning signs of oral cancer can appear as other conditions. Do you know what to watch out for? Did you know? Each year in the U.S., there are 50,000 new cases of oropharyngeal (mouth & throat) cancer, broadly known as oral cancer. Of those, 10,000 patients will eventually die from it. April is National Oral Cancer Awareness Month, and Drs. Meyer and Johns want to make sure you know what to watch out for. According to the World Health Organization (WHO), there are three main types of precancerous lesions; leukoplakia, erythroplakia, and mixed erythroleukoplakia. The first is the most common, and is visible as a white patch or plaque that does not go away. In the U.S., the incidence of leukoplakia has been declining, mainly due to decreased tobacco consumption. In fact, stopping all forms of tobacco use is the easiest way to cut your risk of oral and other cancers, as well as a host of other health problems. The earliest symptoms of oral cancer may appear as a white or red patch of tissue in the mouth, or a small indurated ulcer which looks like a common canker sore. The easiest advice for evaluating skin or tissue irregularities is the 2-Week Rule: Any sore or discolored area that does not heal within 14 days should be checked by a professional. any prolonged oral or facial numbness. We’ve Got Our Eyes on You! Like other cancers of the skin, oral cancer warning signs are visible long before other symptoms occur, making early detection very important. Early identification of lip, tongue, or other oral cancers improves control and cure rates to more than 90% and overall survival rates to nearly 100%, according to a study published on the website of the National Cancer Institute. However, many instances of these cancers are diagnosed in their latter stages, only after metastasizing and causing secondary symptoms elsewhere in the body. In these cases, the 5-year survival rates are only slightly above 50%, according to the National Oral Cancer Foundation. So if you’ve ever wondered why we look under your tongue during exams, this is the reason. Since early detection is key, we want to make sure we don’t miss a warning sign. Current or former smokers and users of smokeless tobacco should let us know at your next appointment so that we can be on the lookout for early symptoms. 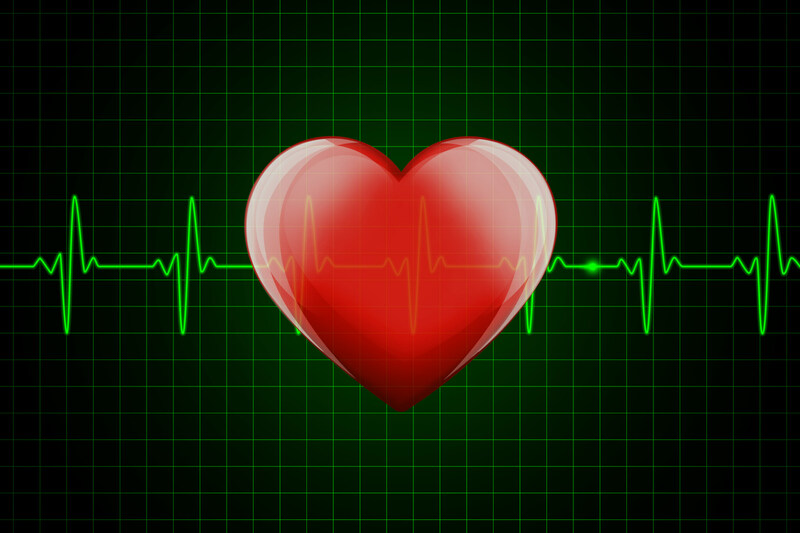 Heart conditions can impact dental care. Tell us about yours! Since February is American Heart Month, you’ve probably heard a lot about cardiac health in the past four weeks. Our nation’s healthcare focus has been on the prevention, treatment, and awareness of heart conditions. But at Meyer & Johns Dental, that awareness extends throughout all 12 months. We take special precautions for our patients with heart conditions, and may ask you questions about any new diagnoses, existing conditions or ongoing treatments. And it’s important for us to know, because there are numerous unexpected heart complications that can arise from routine dental procedures. Sometimes during normal cleanings, minor bleeding can occur in the mouth. This could allow oral bacteria to enter the bloodstream, potentially making its way to the heart. In heart patients, this increases the risk of endocarditis, which is inflammation of valves or tissue within the heart. In some cases, an antibiotic may be recommended before any visit to the dentist, according to the American Heart Association. The general advice for heart attack survivors is a six-month waiting period before having any dental treatments or procedures. As always, it’s important for those patients to let us know about any medications they’re taking, particularly blood-thinners or other anti-coagulants. Even basic conditions that include irregular heartbeat (including some heart mumurs) can present problems unless your dentist is aware of them. As always, out top priority at Meyer & Johns Dental is the safety and comfort of our patients. Please help us by keeping our staff updated of any changes in your overall health (especially heart conditions). We look forward to making sure your mouth – and the rest of you – stays healthy! Yoga for the Body, Mind, and… Mouth? Yoga offers a variety of full-body benefits… including your teeth! More studies are beginning to prove a direct link between Yoga and bone health, but what about your teeth? Can exercise really help a part of the body that isn’t even being exercised? The answer is Yes. Yoga the 1500-year-old practice that combines physical, mental and spiritual aspects. It is comprised of a series of poses, stretches and transition movements focused on increasing strength, flexibility and balance. Yoga includes non-impact combinations, coupled with controlled breathing that complements the body’s motion. Similarly, yoga seeks to bring internal balance and tranquility to the busy, anxious mind that is common in today’s fast-paced world. There are various yoga disciplines or styles, including vinyasa, hatha, ashtanga, and the trendy bikram (or “hot yoga”). Most of us spend much of our time at school, work and home staring at a computer monitor or device screen. Unless you take direct action to sit and look up, our new digital lifestyle leads most of us to slouch or slump— both while sitting in chairs and standing. This creates improper neck/spine alignment, which in turn causes the lower jaw to imperceptibly shift forward. This causes misalignment that between lower and upper teeth, as well as compressing the atlas/axis joint that connects your skull and spine. The resulting tension on the surrounding bones, joints and muscles can cause inflammation and pain in the temporomandibular joint (TMJ). If unchecked, this can lead to serious TMJ disorders that can have negative effects on your overall health. Yoga naturally improves posture by strengthening the core muscles that hold your torso upright. A consistent, gentle yoga practice can actually help realign the spine after years of improperly sitting at work or at home, and many yoga practitioners have reduced or eliminated chronic back pain without surgical procedures or medication. The most obvious benefit is less stress. As we noted in a recent post, high levels of anxiety are common among today’s children, youth and adults. Many professionals think that this increase stress may be contributing to a corresponding increase in teeth-grinding and associated jaw disorders. Yoga has been shown to reduce anxiety by one-third, and cut symptoms of depression by half, according to a study published in the US National Library of Medicine at the National Institutes of Health. The biochemical balance in your mouth impacts bacteria growth, which plays a critical role in plaque buildup and tooth decay. Certain breathing patterns and mouth positioning techniques in yoga can actually increase saliva production, helping to flush away cavity-causing food particles and maintain a balance of good and bad bacteria in the mouth. “But I’m too busy for a full hour-long yoga practice!” many of you will say. If you can’t make it to a 60- or 90-minute class, there are other options. Many simple poses can be done anytime— on the couch, at your desk, during stoplights in traffic or really anywhere. Try these desk yoga moves, or discover your own set of poses from Pinterest. If you’ve got a yoga story, share it with us at your next appointment. If you’re overdue for a cleaning, schedule it here. Until then, breathe, bend and be well. Namaste.